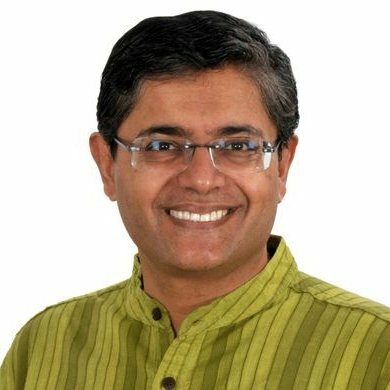 ONI Bureau: BJD MP from Kendrapara Baijayant Panda, while refusing to relent under pressure, continues to hit out at CM’s Private Secretary VK Pandian. In another hard hitting tweet, Panda called the senior IAS Officer a villain albeit without taking his name. “Evryone in Odisha knows who the villain is, the babu who now controls the party & is armtwisting my party colleagues to speak against me. I’m fighting for their, my & Odisha’s self respect,” tweeted Jay Panda. Earlier, he had tweeted that he had another round of phone discussion with Pramila Mallik, who was entrusted with the task of looking into the complaints against him. “She mentioned allegations against me of ignoring party officials/MLAs for MPLAD funds. I told her I had twice discussed that with CM Naveen Patnaik and he agreed that no compromise should be made with public interest & ethics”, he tweeted. Meanwhile, a man Siba S Dasmahapatra tweeted a screenshot of Pramila Mallick’s call records on mobile to prove that he called Mr. Pandian soon after talking to Baijayant Panda, raising questions why political matter of the BJD is being discussed with him.